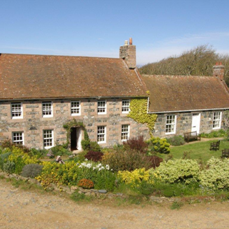 We are situated on the west coast of Sark above the bay ‘Le Port a la Jument’. The Dower Cottage is on the right of the main house (our family home), has two bedrooms upstairs, one double and one twin. From your bedroom windows you have a wonderful sea view across to Guernsey with Herm Island in the foreground. Bedding is all included as are towels but please bring your own beach towels. The bathroom is down stairs with a shower to wash off all our lovely sea water. 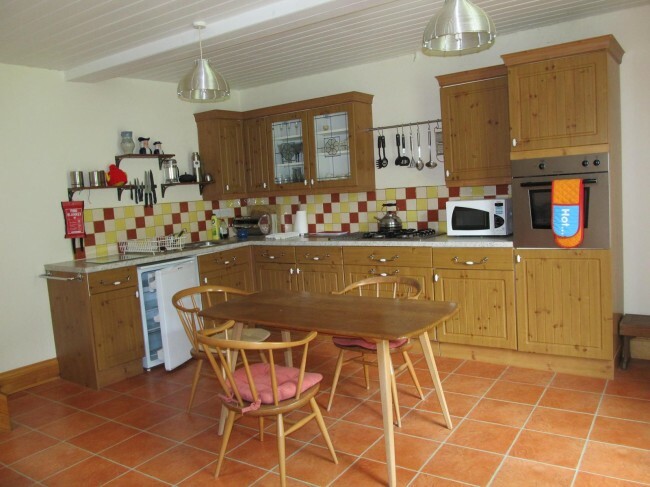 The kitchen is fully equipped for all your needs and if you are a keen cook and missing something you can always borrow it from me. There is a dining table in the kitchen with plenty of space for the cook to entertain her (or his) family. 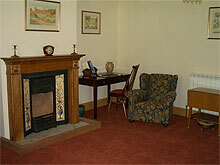 There is a comfortable sitting room with a view straight onto your lawn surrounded by seasonal flowers. You can sit outside and enjoy the peace and hopefully the sunshine. Satellite television is included but not sports or movie channels. 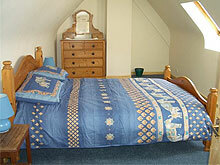 We are less than five minutes from the village on a bicycle or approximately twelve minutes walking. Central heating is available early and late season. Bookings are Saturday to Saturday. 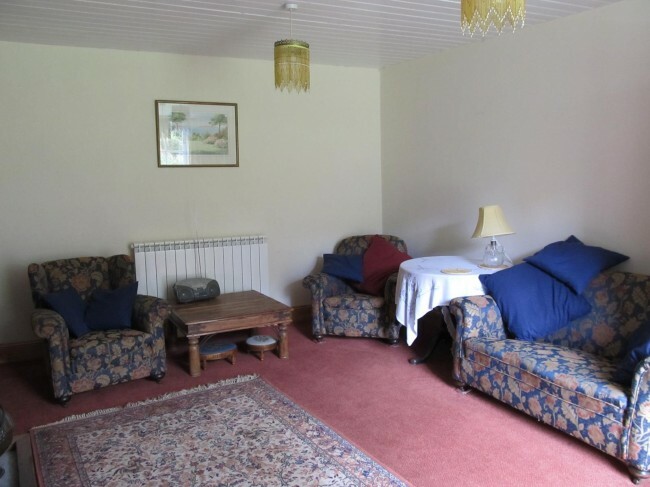 The Cottage will be available for you from 2 p.m. on your day of arrival and you are requested to leave the cottage by 10 a.m. on your day of departure. Please make sure you take out adequate insurance as there is no reciprocal health agreement with the UK, all medical accounts must be paid for by yourselves. The deposit is non refundable should you have to cancel and the balance which has to be paid eight weeks before your stay is only refundable if I can re-let your booking.